Personal branding is everything these days. You can build your whole business or an impressive career by just being out there, pretty well-established in the industry. But how does one approach personal branding? Where to start? Becoming an active part of industry Twitter chats is one of the fastest and most effective ways to become known in industry. Let’s discuss!
. 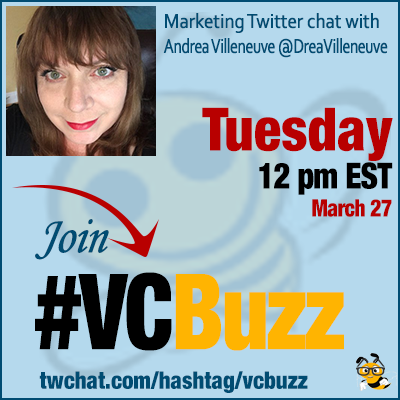 @DreaVilleneuve is business owner and socially conscious and forward thinking entrepreneur. Being a digital marketer is/was a complete accident. I had abandoned Twitter and then decided to give it a try again, as a political activist. It morphed from there to brand building. As someone in business, my approach to all marketing is not far off what I do online. I really believe the time you spend building community is helpful to growing business. I don’t actually consider myself a digital marketer. I’ve always considered myself a connector. I found the digital community a natural place to bring people together with similar and dissimilar interests. Q2 For how many years have you been participating in Twitter chats? What are your favorite ones? You seem to be everywhere! I’ve only been participating in Twitter Chats for about 2.5 years. I started because a friend was launching one and I wanted to support her. Most my first chats were local – but I found ones that centered around my interests and in time it grew to quite a few. I’m always impressed with all the chats – a lot of work goes into topics, guests and conversations. I can’t attend them all, but have met many good people in each of them. Q3 What are the benefits of being an active participant of niche Twitter chats? The people – you meet great people. So many are now friends. The shared knowledge. I’ve walked away many times with new ideas, enhanced thoughts, better understanding. The opportunities. I love being able to have the right connection at me fingertips, literally, when I need them. You learn who has expertise and in what quickly. The scale. It’s far easier to meet people outside your local sphere and grow opportunities. Scratching the surface. I’ve run into so many more – but only have so many hours in a day. I love when brands engage in chats or conversations. One of the best ways to remember them. Q4 How to get yourself organized? How no to miss the chats and as yet, how to still get your “other/actual” work done? I have a calendar, I’m always adding. I miss chats, or choose the ones I can make based on work load. While chats are better in real time – I will go back and check what people say and respond if I miss, especially if it’s a topic of interest. I monitor, even when not fully participating, as it allows me to jump in if something I feel is important crosses my stream. It also makes me look like I’m more involved than I might actually be. You definitely make some decisions on what’s important. You don’t know until you jump in. I’ve had mostly positive experiences – the ones where I don’t feel valued for my participation, get scratched. Also dual monitors and my phone are all active at the same time. Twitter is pretty much never closed on one – with multiple open tabs – work happens on the phone and other monitor. Q5 What are your favorite Twitter marketing / networking tools? 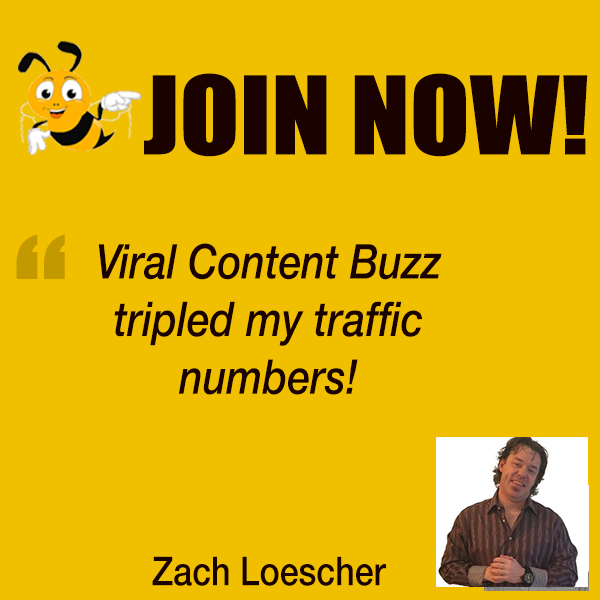 I keep a lot of information about various tools like ViralContentBee for clients looking for something special to help them. And for potential new business start ups I’m looking at. My social tends to be pretty organic. I have been known to use TweetDeck and occasionally Buffer. I’m truly about engagement. I’m always interested to see what others use or try and how it may fit in what I do. Always good to learn more about what people are using and for what.